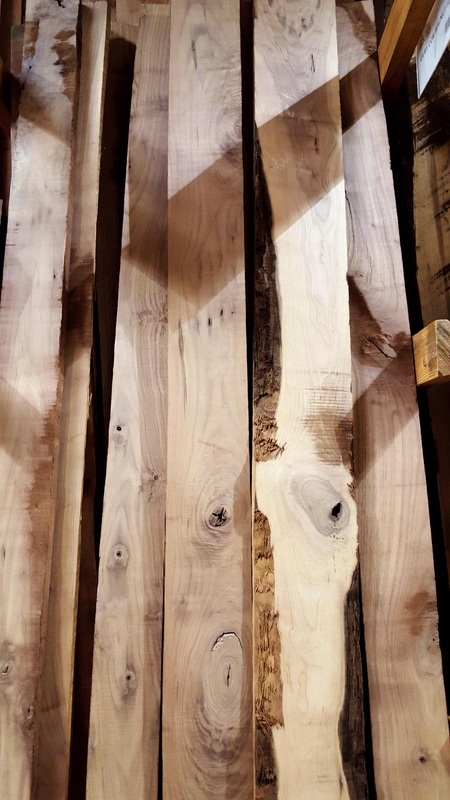 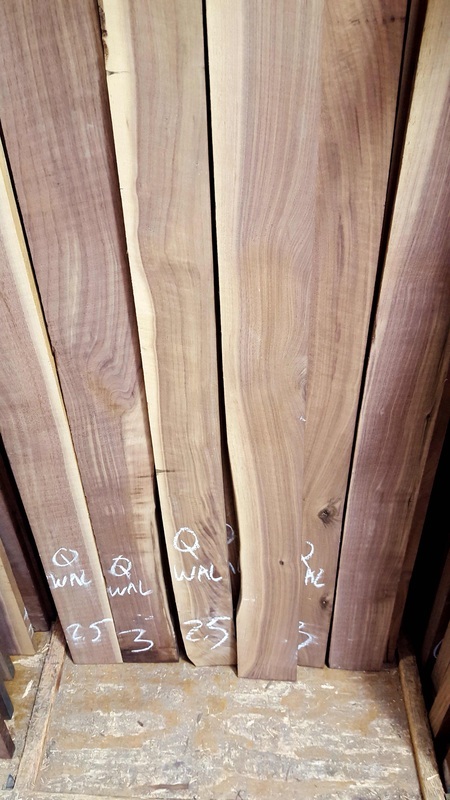 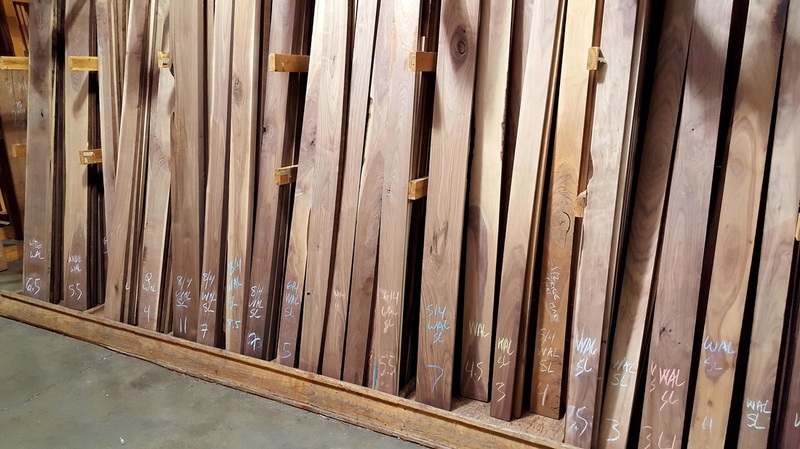 It's hard to overstate Black Walnut’s popularity today among woodworkers. 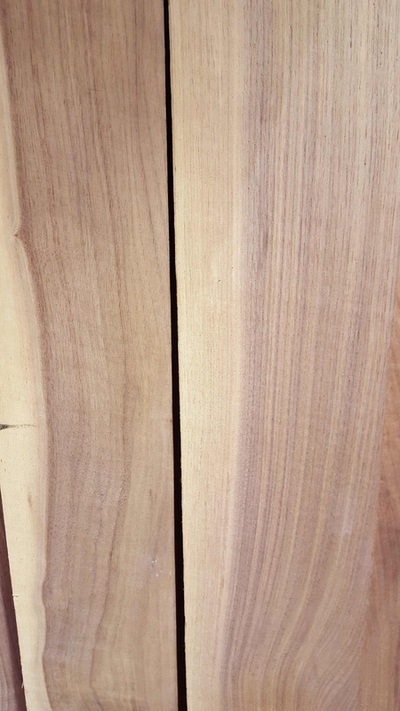 Walnut is almost forgiving when it comes to the actual working side of it. 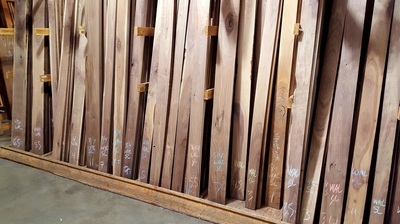 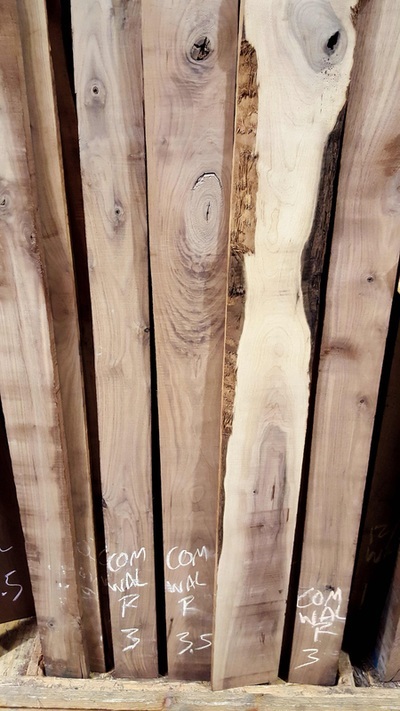 It's ease to work, coupled with its unique range of brown coloration puts this wood in a class by itself among temperate-zone hardwoods. 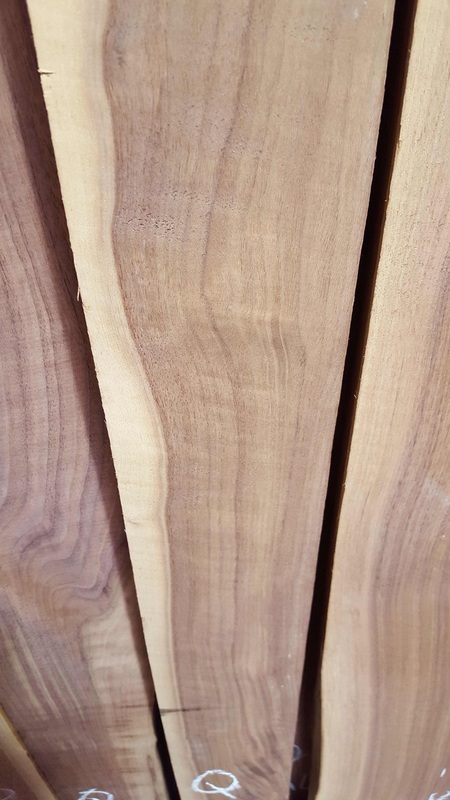 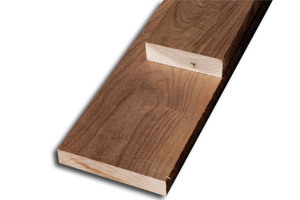 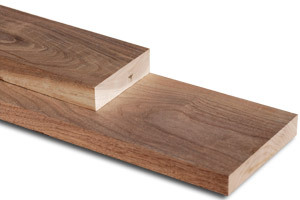 Walnut also has good dimensional stability, shock resistance and strength properties.